Mia Deleon fought the odds and escaped only to discover that no one would believe her about the ordeal she’d endured. Not the police. Not her family or friends. Even the investigators she hired couldn’t find a trace of the sexual predator. So with help she disappeared, always looking over her shoulder, living in the shadows. Knowing she’d never be safe while he was still free. 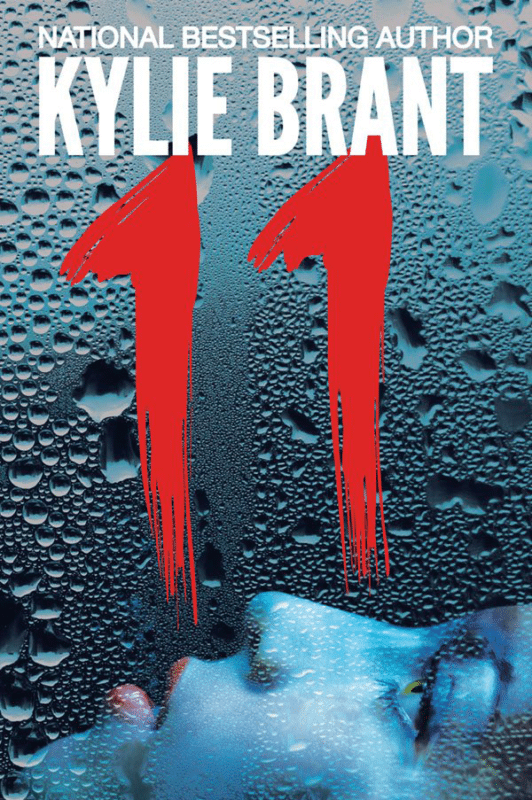 Eleven. For three long years that’s what she was called by The Collector, the sexual sadist who enslaved her. Security expert Jude Bishop had helped her vanish. Now he’s been hired to bring Mia back. A criminal profiler may have discovered a tenuous link to her case. But Jude is nearly too late because The Collector has already found Mia, too. And their race to trail the sexual sadist turned killer brings Mia ever closer to the man obsessed with her.